Jaded and shabby walls and floors often need a sleek makeover. Unfortunately, many people think that such makeovers will inevitably be costly. However, this is not always the case. Laminated board suppliers in Australia stock a myriad of real and engineered wooden products. 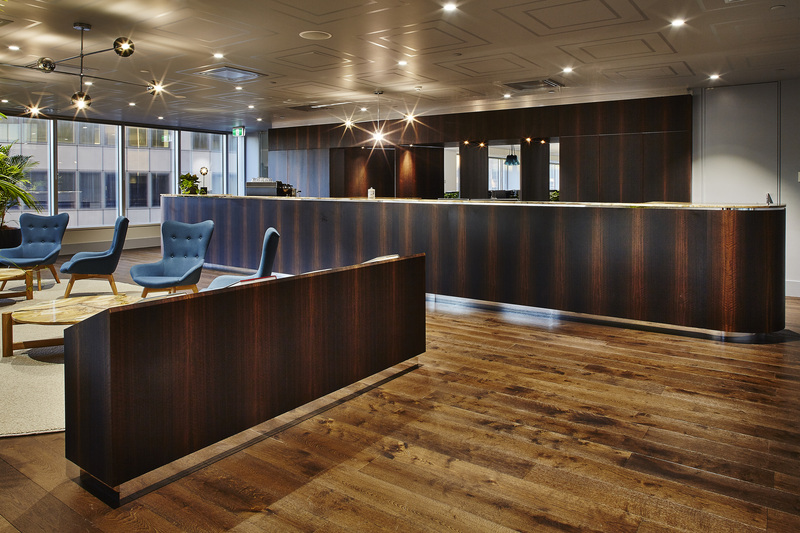 From timber veneers to MDFs, you will come across an array of products that suit your budget and your requirements. It is worth mentioning that no engineered wood can surpass the quality of genuine hardwood. However, whether you need wooden boards or panels, you will often find that some varieties of engineered wood can offer various benefits. For starters, these products will be much cheaper than genuine hardwood. In addition, some kinds of laminated, veneered and composite woods offer the structural solidity that a building typically needs. The fact that these manufactured woods look identical to real wood makes them highly popular across Australia. For the uninitiated, veneers denote thin layers of wood applied to the surface of a substrate. This substrate could be plywood or another composite material called particleboard. Veneers have all the cosmetic characteristics of wood. So, you will not find it hard to come across timber veneer panels with the surface imperfections, knots and grain patterns that real wood has. Contrary to popular perception, veneers feature extremely thin slices of real timber. This makes them similar to real wood. As a result, you will be able to stain, sand and finish veneers in much the same way as you would for real wood. Laminated wood comprises layers of board that the manufacturers have glued together. Depending on the use of the board, the laminated board suppliers could glue the boards side-by-side or one on top of the other. It is worth mentioning that not all laminated boards have surfaces comprising wood. Plywood, for instance, is one of the most popular varieties of laminated boards. Composite materials usually become the substrate for laminated or veneer surfaces. Particleboard and MDF are two of the most common composite materials that suppliers of timber veneer panels usually stock. Manufacturers make these materials based on a combination of wood chips, sawdust and adhesives. Composites can come in sheets or pre-cut form. These materials do not look like wood. As such, they will not have surface defects that manifest when you give the composites a fresh coat of paint. MDF is a common material for interior trim and cabinetry. In contrast, some manufacturers seal wooden composites in durable plastic. Thereafter, they give them tones and grains reminiscent of various species of lumber. These materials are ideal for outdoor use in building decks and fences. Processed Forest Products is one of the top laminated board suppliers in Australia. We manufacture veneered panels and solid core veneered door panels. We supply quality timber veneer to the Australian furniture industry and other markets. Check out all our board products here.